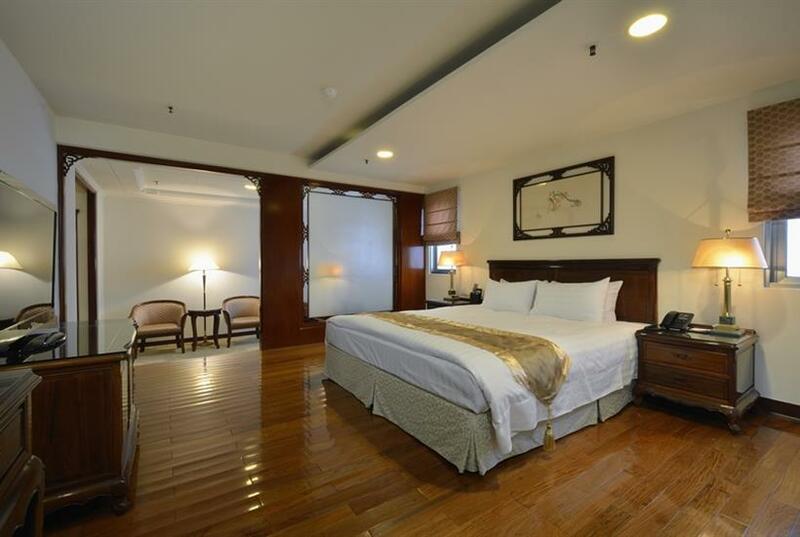 "King's Paradise Hotel is located in the most prosperous location where is the center of Zhongli Dist/Taoyuan City around by SOGO department store、night market、shopping district. 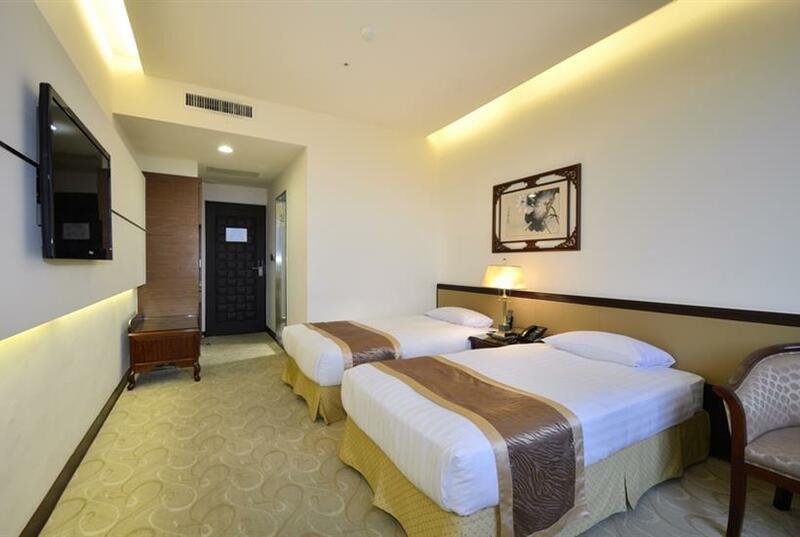 Our rooms 、servers and the King's Restaurants,which offering the meals of local flavor foods will give you a suitable、warm home feeling,no matter bussiness trip or on a vacation." 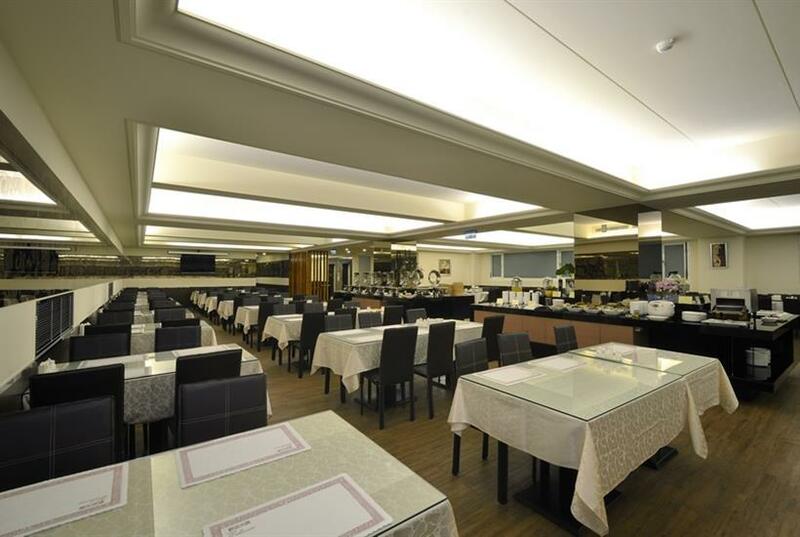 ￭ "The King's Restaurant on 5th floor is spacious , provides elegant services and exquisite delicacies to satisfy all of your desire. Variety galore of Chinese and Japanese food available from a rich buffet table,included the generous breakfast and unique dinner. 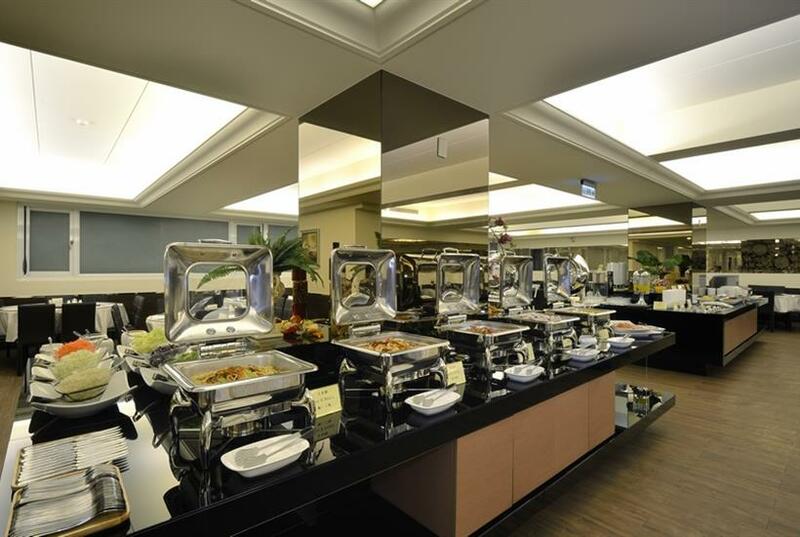 Cuisine of flavors and tastes unique to local original Hakka people are prepared for you by chefs. 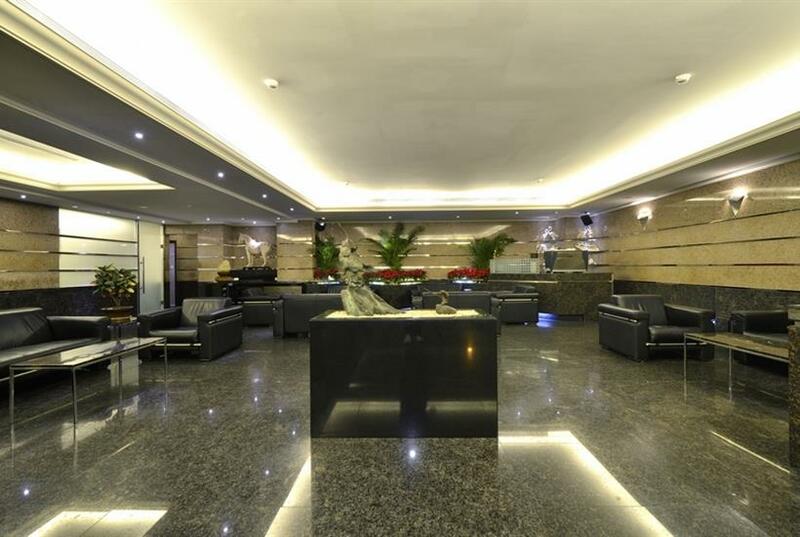 A unique combination of pleasure, tradition and entertainment." * In the restaurant, special service fee is charged on spirit/beverage brought in by customer NT$500 per bottle of wine and NT$1000 per bottle of liquor. ￭ "A high standard of quality is also reflected in the level of our service which ensures the utter satisfaction of our guests. 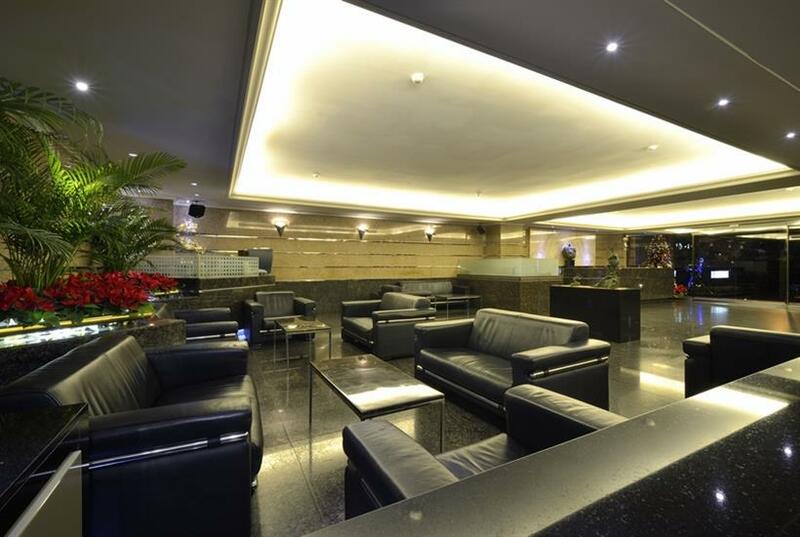 We attend to your smallest request at any time of the day. " Local and overseas newspaper and magazines. 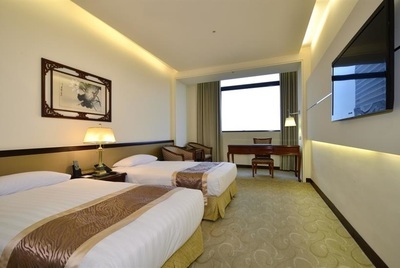 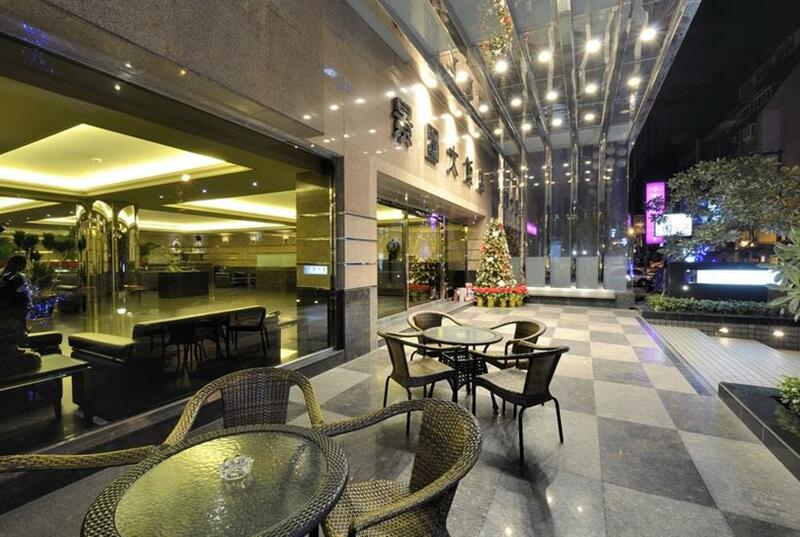 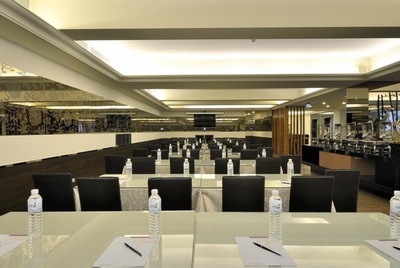 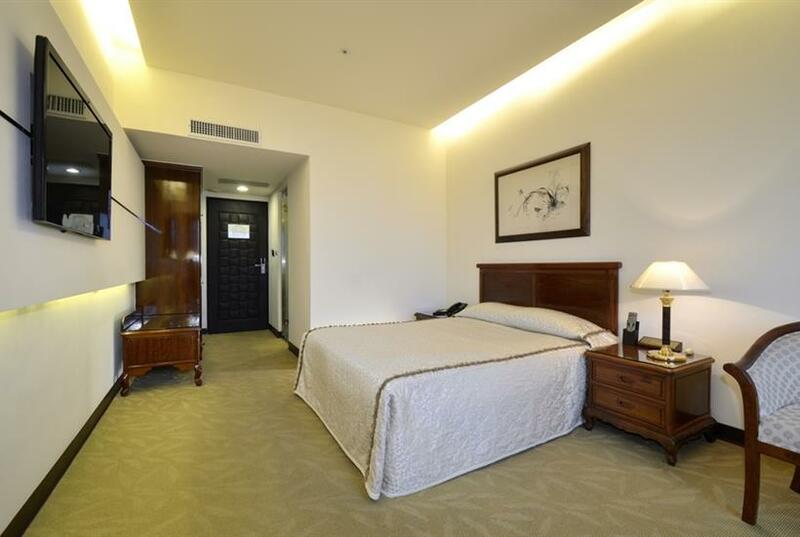 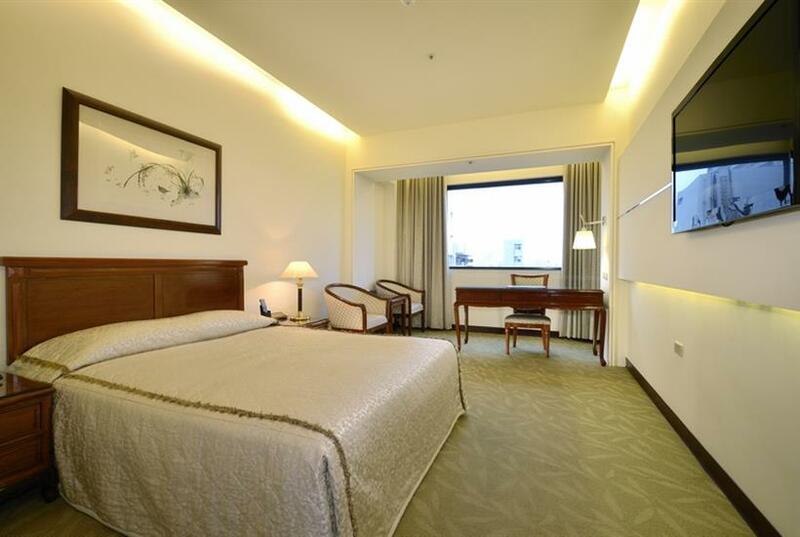 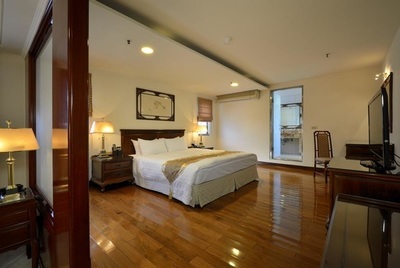 "King's Paradise Hotel is located in the center of Zhongli Dist with convenient accesses. 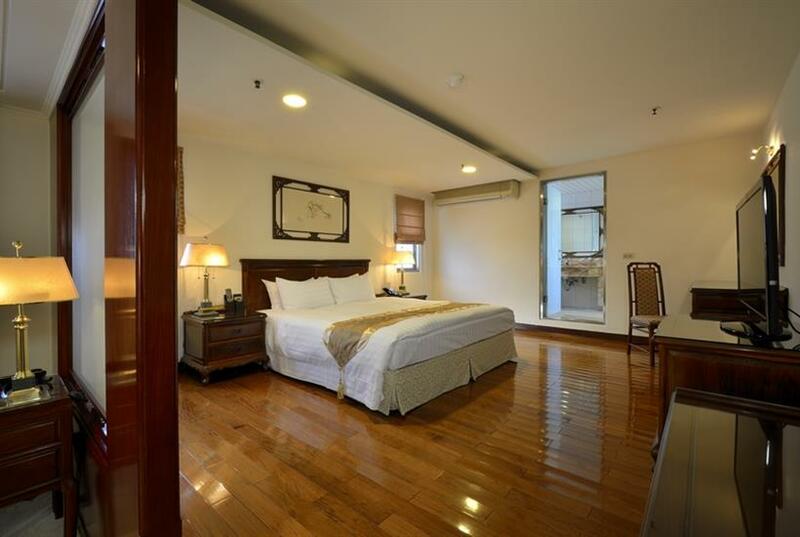 National Freeway, 15 minutes to THSR Taoyuan Station, 25 minutes to Taoyuan C.K.S. International Airport. 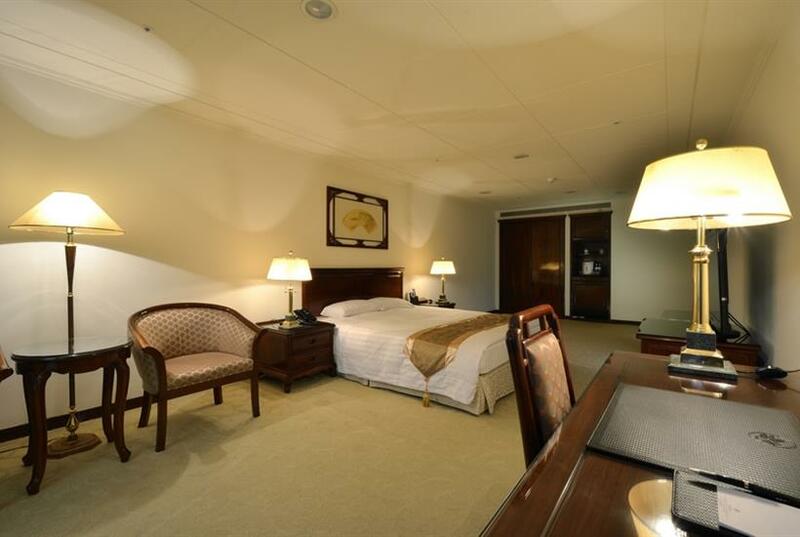 It's very convenient for bussiness and tour."